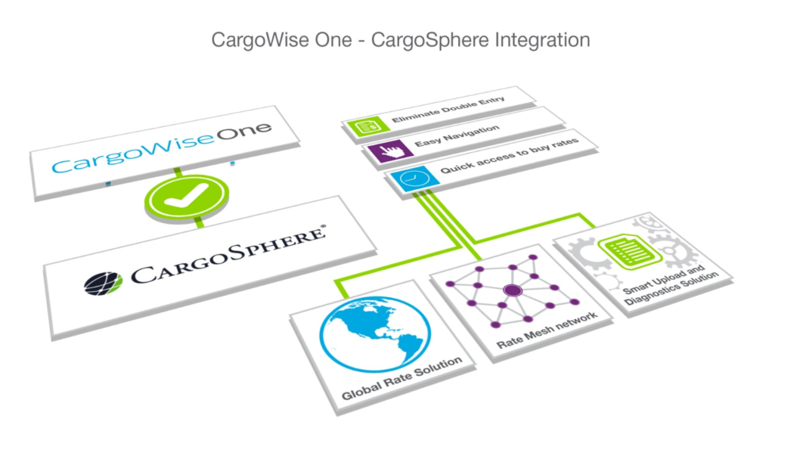 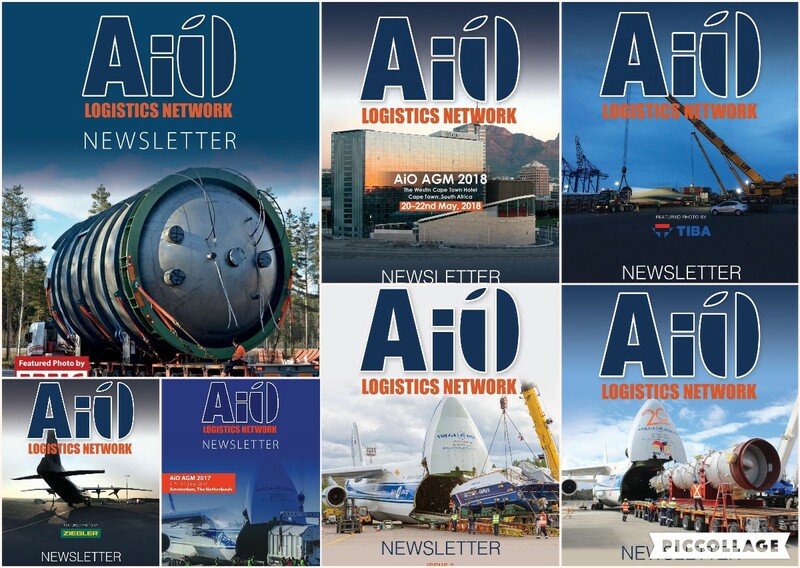 Join the AiO Logistics Network! 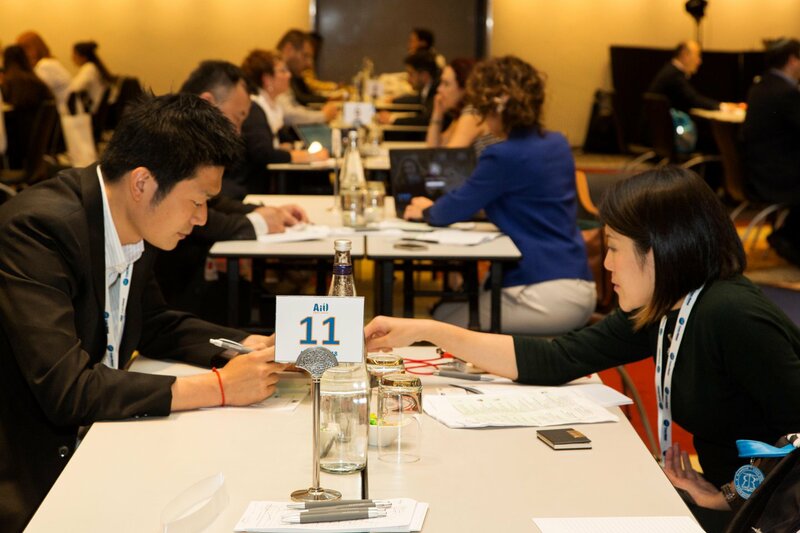 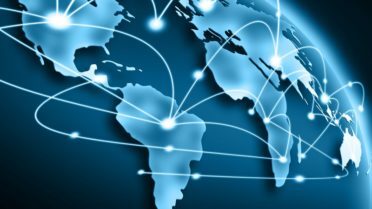 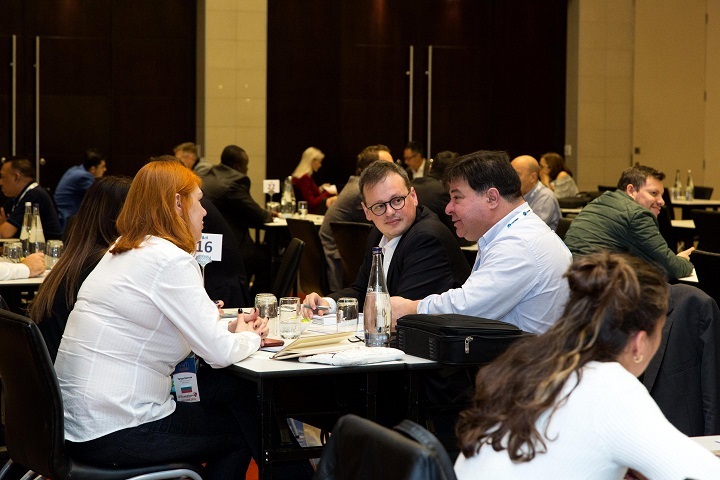 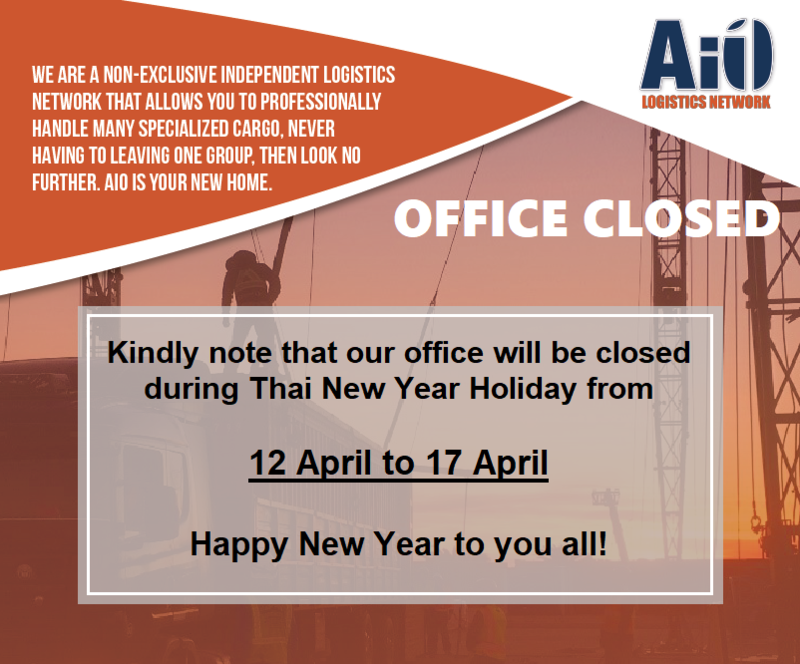 AiO Logistics Network offers a network of good, solid, professional and independent companies around the globe who have displayed excellence in their home markets! 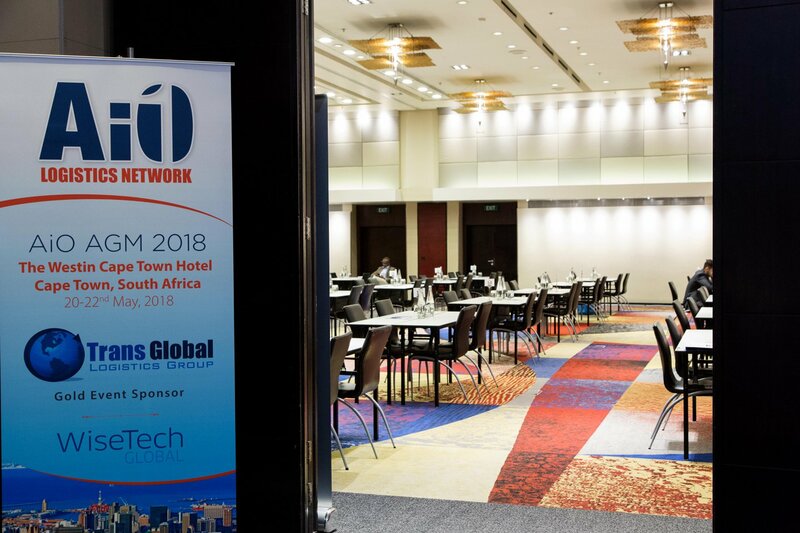 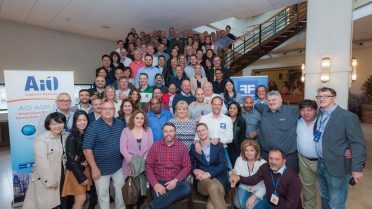 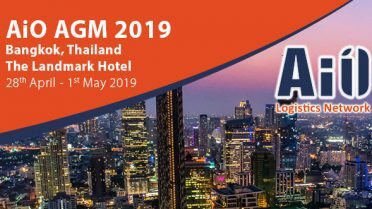 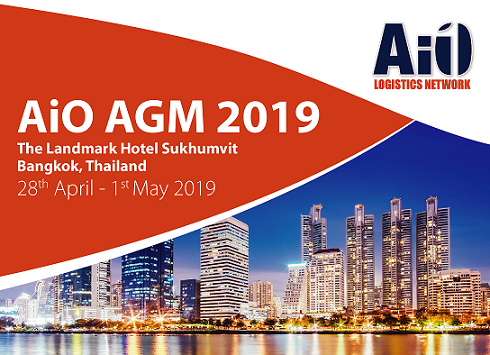 AiO Logistics Network will travelling around the world this year! 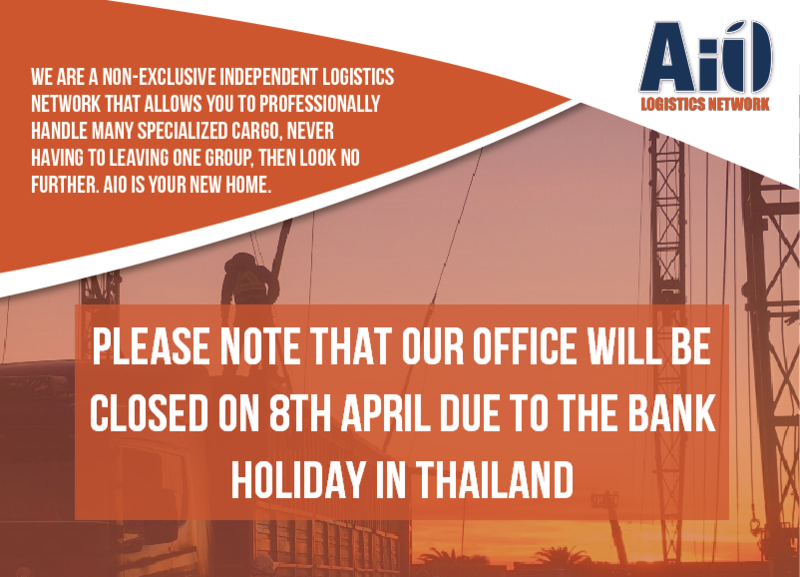 AiO Logistics Network is managed by Advanced International Networks Ltd (AIN). 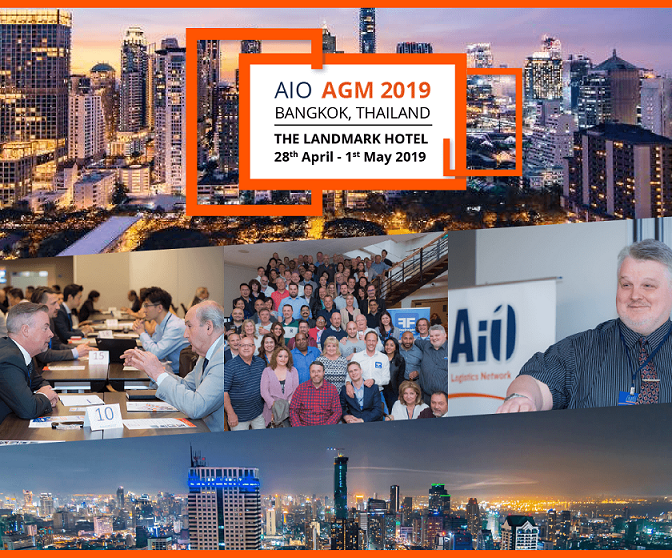 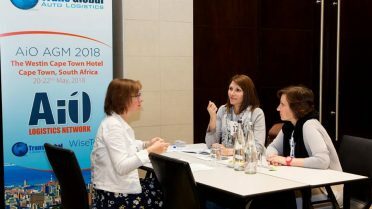 If you would like to meet at any of these events to discuss AiO Logistics Network, a representative will be present and happy to talk to you!